Concentration is primarily on tenant representation in the commercial office leasing and sales market in Northern New Jersey. 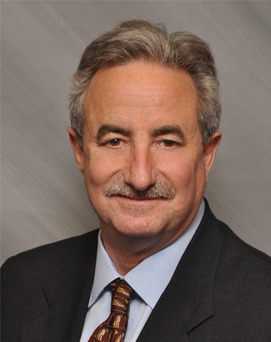 Barry Mayer joined NAI James E. Hanson after being a Senior Vice President of Transaction Services at The Staubach Company/Jones Lang Lasalle (JLL), Parsippany, New Jersey. He has has 30 years of extensive experience and has completed transactions with an aggregate value in excess of $350 million. Recent Clients include CAE, RCM Technologies, Pressman Toys, UFP and Weston Solutions.